Enjoy the support and relaxing comfort of Latex Medico Supreme mattress, made to give you excellent sleep! 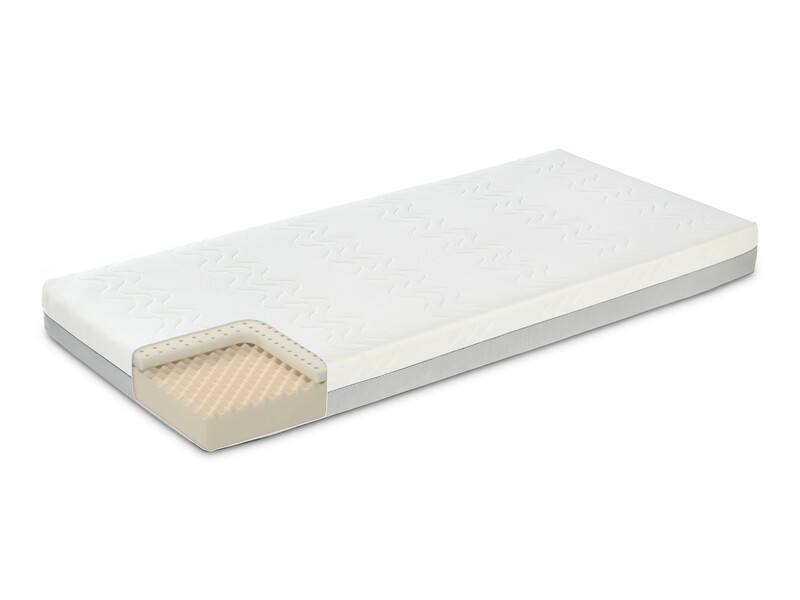 This highly supportable mattress alleviates pressure on the body and aligns your spine into natural position. 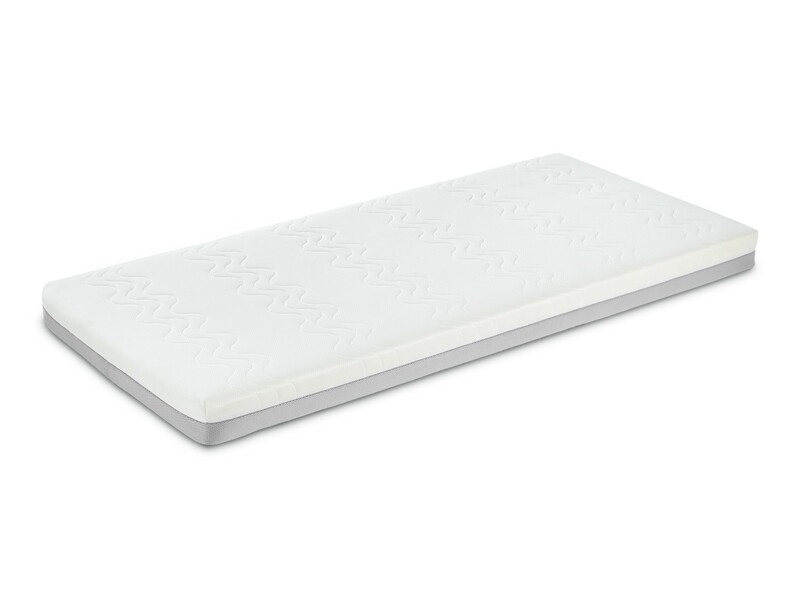 Firm Ecocell foam and rich layer of latex make perfect surface for a relaxing sleep, and mesh on the sides enables good ventilation for fresh, dry sleep. Protected against dust mites and bacteria. Члены Клуба 5* экономят 419,90 € при покупке этого товара. Sleep Better on Soft, Cradling Latex Mattress! Latex – this highly adjustable, soft, supportive and cradling material has been known to offer excellent sleep for decades. This is why we’ve created Dormeo Latex Medico Supreme – a mattress made for people who appreciate latex and know how good sleep it offers. The composition of the mattress is simple yet powerful – a rich layer of latex on the Ecocell base relieves pressure on your back, hips and neck so your muscles can relax. Latex also moulds perfectly to your body ensuring there are no pressure points delivering a great nights’ sleep and ensuring you wake up fully refreshed day after day. Latex is very flexible, elastic material that gives your body optimal support and comfort. When you lay on latex mattress you can feel how your body relaxes as it reaches its natural, optimal position. When you turn around, latex follows the shape of your body and adapts to your curves again, and again, and again. Also, latex absorbs the movements of a fidgety partner. With latex bed, comfort and calm sleep are not matter of question! While we sleep, we release quite a lot of moisture into our bed. To release all that humidity most efficiently, latex on the top of the mattress has vertical perforation. These assure optimal air circulation so every time you move. 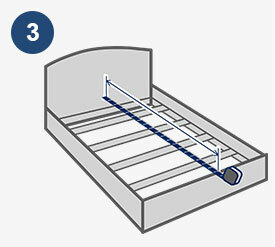 Fresh air comes into the mattress through mesh on the sides and pushes humid air out. This way you will sleep in fresh, well ventilated bed every night. Latex is an incredibly durable and very supportive material, moulding to every shape of your body and allow it to sink into the right places. Latex is great for allergy sufferers as it is hypo-allergenic and anti-microbial. Vertically perforated for even greater air circulation. 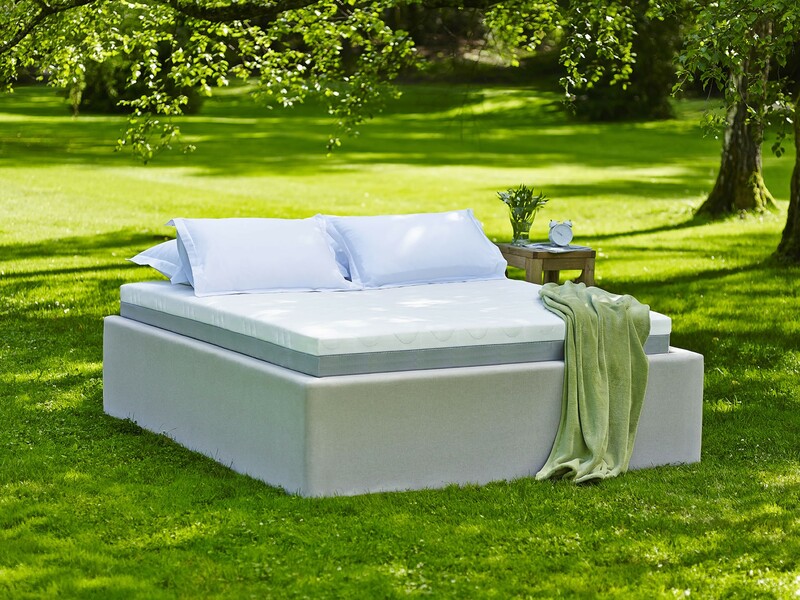 The core of the mattress is Ecocell®, unique foam designed to be permanently elastic. This highly breathable foam has 3-dimensional cellular structure which enables reliable support where you need it most but also adapts to the shape of your body. Excellent, firm support provides perfect spine alignment so you’ll wake up with relaxed muscles. 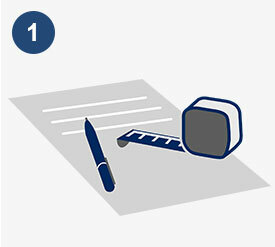 Ecocell also constantly retains its shape, no matter what pressure is applied to it. Ecocell adapts and supports your body perfectly, its open cell structure creates excellent air transpiration, allowing you to sleep in a dry and hygienic sleeping environment. Pyramid profiled comfort layer gives you tender massage feeling during sleep and enhances air circulation in your mattress, reducing heat and humidity. In every bed, lots of humidity is collected through every night. 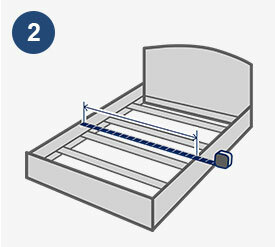 To ensure that all this moisture leaves the mattress, we’ve added AirX system. Thin mesh on the sides of the mattress ensures optimum breathability and helps move humid air out and fresh air in, enhancing constant air circulation throughout the mattress. This way the mesh is keeping your sleeping surface fresh and dry. This mattress is treated with CleanEffect Silver which offers anti-bacterial and anti-dust mite protection, providing you maximum hygiene and freshness. CleanEffect Silver treatment will keep your sleeping environment fresh and odor free.